Silver Grey is exactly as the name suggests - predominantly a silver to mid-grey. However, Granite has many different geological components (eg mica, feldspar etc) and they all contribute to the overall colour outcome. 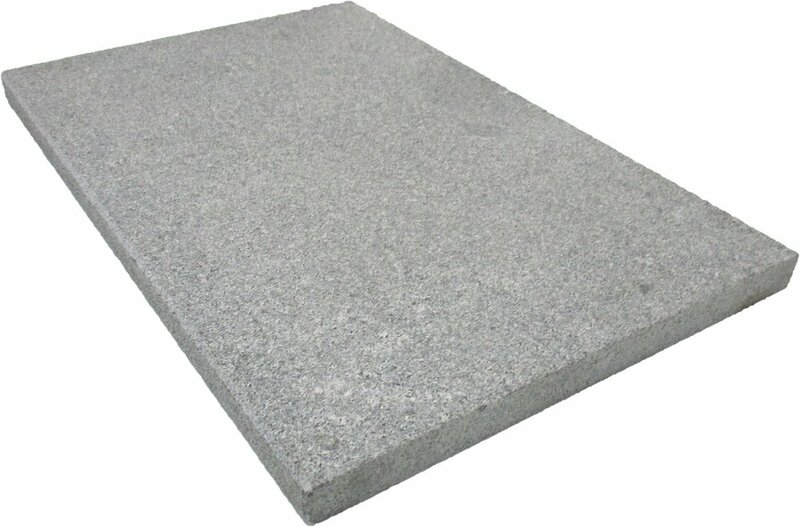 In summary though, this product is a light, fresh, speckled grey stone with a grippy, flamed finish. 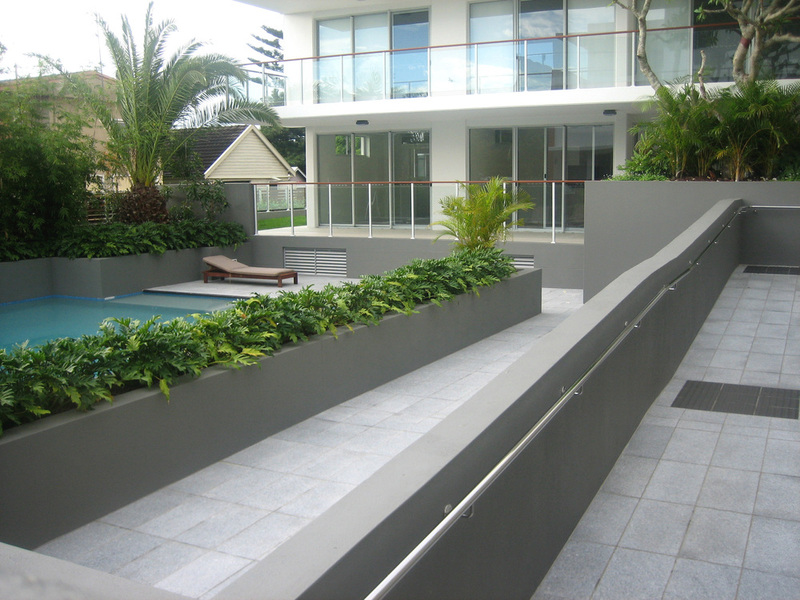 Silver Grey Granite is ideal for use as an outdoor surface. 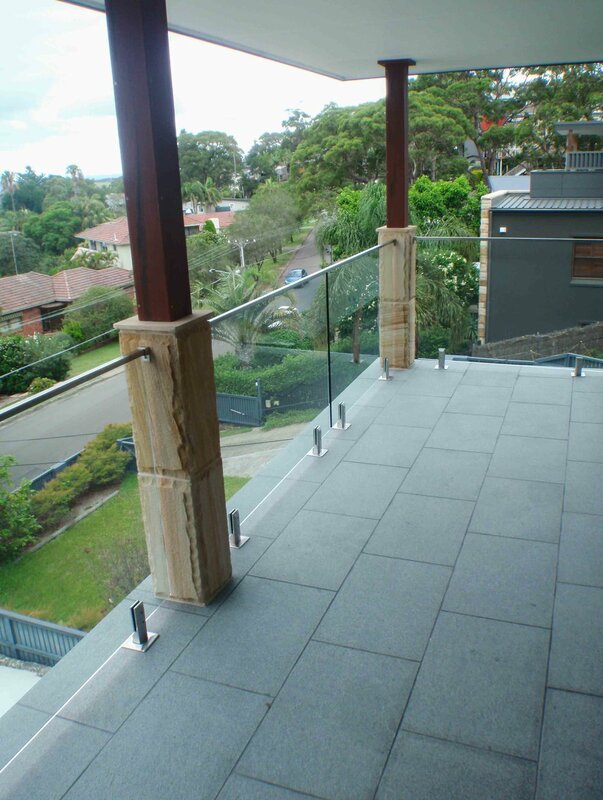 We are confident that it has the necessary durability for any outdoor surface because it is dense and very hard; its light grey colour is very popular; it has a surface that is safe so that the risk of slipping when wet, is low; and finally, it is very affordable. 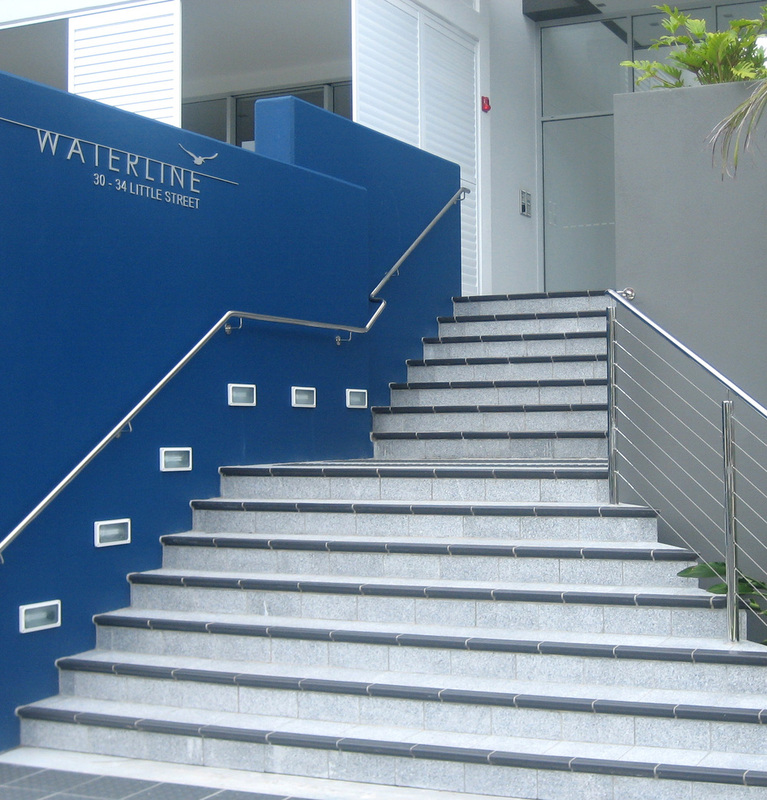 the thinner tiles (15mm) are recommended for use on concrete substrates and the 30mm pavers on roadbase. the thicker pavers are also suitable for use on concrete but they are only really needed for heavy traffic e.g. driveways. NB. When photographed, the true colour of granite is very hard to replicate. Therefore, we suggest popping into our warehouse and seeing the stone in person rather than relying only on the above images. 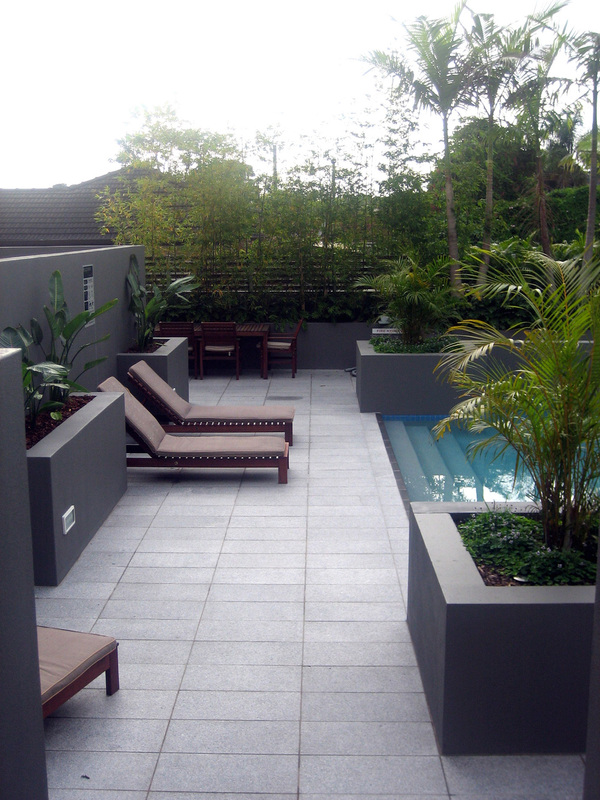 Granite is one of the safest stone types to use around saltwater pools or for outdoor paving use in maritime environments. This is a product that has a non-slip surface and wonderful density coupled with low water absorption rates and high durability.